The Bone and Joint Surgery Center of Novi is a multi-specialty ambulatory surgery center. It is our goal to provide you with top level, modern, quality healthcare in a warm and friendly environment. At the Bone and Joint Surgery Center of Novi, we have assembled some of the finest surgeons in Michigan. All of our surgeons are Board certified and go through an extensive credentialing process for our Center. If you have any orthopedic, podiatric, or pain management needs, we have the physicians on staff to assist you. Take a look at the profiles of our surgeons and we are positive that you will find a surgeon that fits your needs. 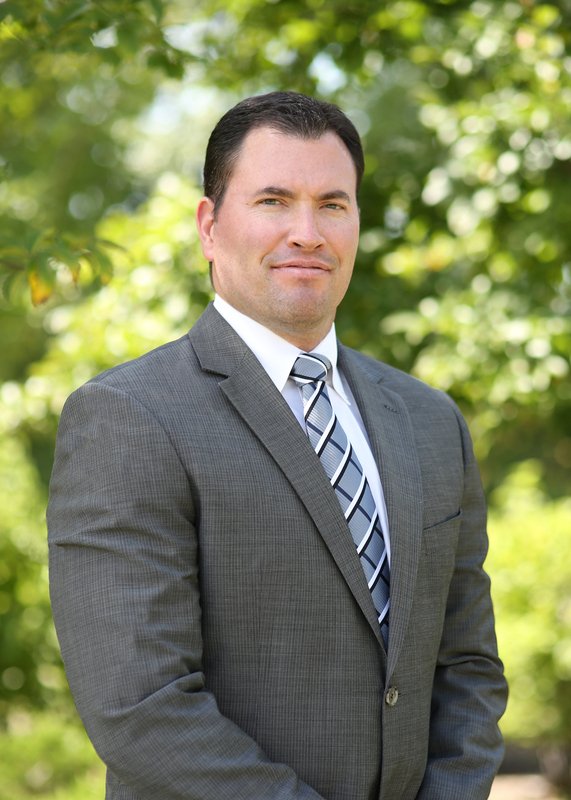 Sean F. Bak, MD a board certified and fellowship trained orthopedic sports medicine surgeon specializing in shoulders, elbows, and knees. 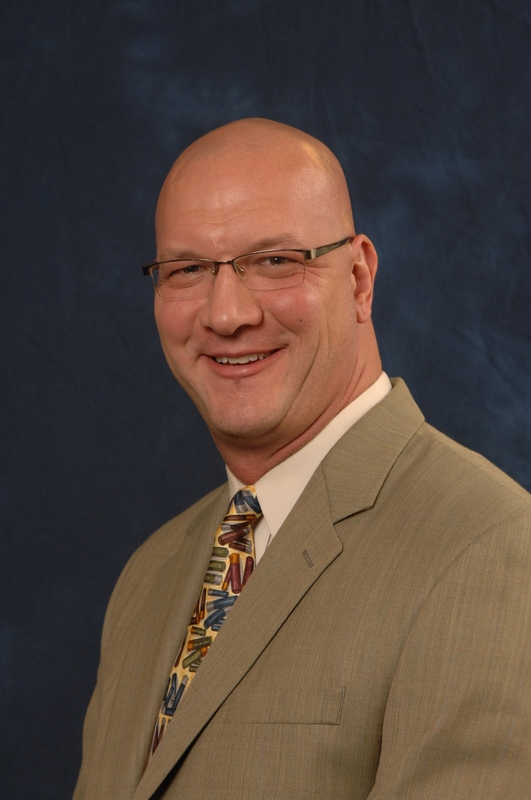 He serves as the Team Physician for Novi High School and Orthopedic Consultant for Madonna University. He is one of only several surgeons in the state to have specialized fellowship training in reconstructive shoulder surgery. Dr. Bak received his fellowship training in shoulder, elbow and sports medicine at Columbia University. He completed his orthopedic surgery residency and internship at Michigan State University and earned his medical degree from Wayne State University Medical School with Alpha Omega Alpha honors. Dr. Bak received subspecialty certification in Sports Medicine by the American Board of Orthopedic Surgery, a distinction held by only a small number of surgeons in Metro Detroit. 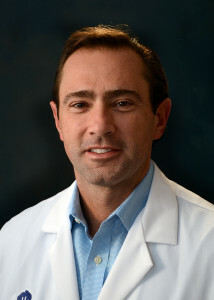 He has been recognized as one of Hour Detroit’s Top Docs in Sports Medicine in 2010. He has published numerous book chapters and research articles in the area of shoulder reconstruction and sports medicine. Dr. Bak is the former President of Detroit Academy of Orthopedic Surgeons (DAOS), associate member of Michigan Orthopedic Society (MOS), and member of American Association of Orthopedic Surgeons (AAOS). Dr. Borovoy received his podiatric degree from Ohio College of Podiatric Medicine in Cleveland, Ohio. He completed his postgraduate training in Podiatric Surgery at Straith Memorial Hospital in Southfield, Michigan. Dr. Borovoy served 14 years as Chief of the Podiatry section at Providence Hospital in Southfield, Michigan, and was a past President of the Michigan Podiatric Medical Association. He is Board Certified in Foot and Ankle Surgery by the American Board of Podiatric Surgery and is certified by the American Board of Quality Assurance Utilization Review Physicians. His hospital affiliations include Providence Hospital; Southfield and Novi, Michigan; Huron Valley-Sinai DMC Hospital; Commerce, Michigan; and DMC (Sinai) Hospital Surgical Center; Farmington Hills, Michigan. Doctor Marc A. Borovoy has been named Metro Detroit’s “Best Doctors” as presented in Hour Detroit Magazine. He has received this honor from 2004-2009. It is voted on annually by physicians in the community. Dr. Laith Farjo Specializes in advanced arthroscopic surgery and sports medicine. He treats disorders of the shoulder, knee, elbow, ankle, and hip. As part of his fellowship, he was an assistant team physician with the Pittsburgh Steelers. Since then, he has focused his care on amateur, high school, and collegiate athletes throughout Michigan. Dr. Farjo believes that the challenge for any sports medicine physician is to return his/her patients back to their highest level of performance safely and quickly. Dr. Farjo has gained a reputation as a skilled specialist in shoulder reconstructions. He treats all disorders of the shoulder, including: arthritis, rotator cuff problems, impingement, tendonitis, dislocations, avascular necrosis, and fractures. He also has particular expertise in advanced arthroscopic surgery of other joints including the knee, elbow, ankle, and hip. He has performed more than one thousand arthroscopic knee procedures, such as meniscus tear surgeries and ACL reconstructions. Dr. Matthew German is originally from Minnesota, just south of the Twin Cities, where he grew up and graduated from Lakeville High School. Dr. German graduated from the University of Minnesota – Twin Cities, where he obtained his Baccalaureate of Science in Chemistry. He then attended school at the Des Moines University College of Podiatric Medicine and Surgery in Iowa. After completing medical school, he was selected to train in Newark, New Jersey. There, he completed his reconstructive rearfoot and ankle surgery residency at University Hospital, the primary teaching hospital for Rutgers University’s New Jersey Medical School, and the busiest trauma center in the New York City Metropolitan area. While there, he was honored to be chief resident for his final year of residency. He has written on complications associated with surgical wounds, and has done research on the outcomes of diabetic foot infections and the complications associated with amputations. He enjoys the outdoor life that Michigan provides, whether it is hunting, fishing, rafting or hiking with his wife. He has been a lifelong Tigers, Lions, and Red Wings fan and is excited to root on his Detroit teams in their home town. Jean-Paul Guiboux, MD is an orthopedic surgeon whose practice is limited to the treatment of hand and upper extremity disorders. 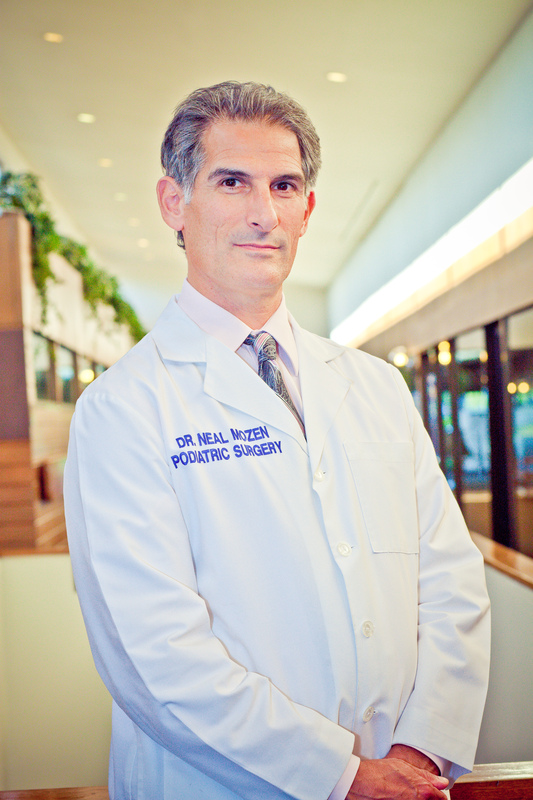 Dr. Guiboux graduated from the University of Michigan Medical School in 1991. He completed his residency at William Beaumont Hospital in 1996. In 1997, Dr. Guiboux completed a fellowship in hand and upper extremity surgery at Thomas Jefferson University in Philadelphia. Dr. Guiboux became Board certified in 1999 then received his Certificate of Added Qualification in Hand Surgery in 2001. Also, in 2001, Dr. Guiboux founded Michigan Hand and Wrist, P.C., a comprehensive care center for treatment of upper extremity disorders. Dr. Guiboux has published articles on various orthopaedic topics in peer-reviewed journals. He has made award-winning presentations at national and international meetings. He is a member of the Michigan State Medical Society, the American Academy of Orthopaedic Surgeons, and the American Society for Surgery of the Hand. Dr. Guiboux treats patients of all ages with expertise in the management of acute and chronic disorders of the hand and upper extremities including rheumatologic conditions, sports injuries, neurologic disorders, microvascular reconstruction, and trauma. Michigan Hand and Wrist offers complete surgical and non-surgical care of all upper extremity problems including on-site physical and occupational therapy. Dr. Loniewski attended Michigan State University, where he completed his undergraduate degree in Hotel, Restaurant and Institutional Management in 1983. He worked in the hospitality industry as a manager of several restaurants in the Chicago area and decided to advance his understanding of the service industry by entering Michigan State University’s College of Osteopathic Medicine in 1986. During his medical school career, he founded many philanthropic organizations including a national medical student education foundation. He received several awards during medical school including the Ciba-Geigy Community Service Award and was elected by his own peers to address the graduating medical school class in 1990. Dr. Loniewski entered his general rating internship at Botsford General Hospital in Farmington Hills, Michigan and served as Chief Intern. He completed his residency in Orthopedic Surgery at Botsford General Hospital in 1995 and immediately entered a fellowship in Adult Reconstruction at the University of Chicago. During his residency, he served on several committees and assisted in the founding of the Intern-Resident Committee of the American Osteopathic Association. During his medical training, he received the Resident Achievement Award from the American College of Osteopathic Surgeons and the Andrew Taylor Still Achievement Award for outstanding research. He has presented at local and national research meetings including the American Academy of Orthopedic Surgeons and the American Osteopathic Association. Dr. Loniewski is married and the proud father of four children. He lives in the Livingston County area and is very involved in the local community. He is a board member of the Chamber of Commerce as well as active in his local church and hospital committees. Dr. Loniewski is an Osteopathic Physician and Surgeon. This is why he has a D.O. after his name rather than an M.D. 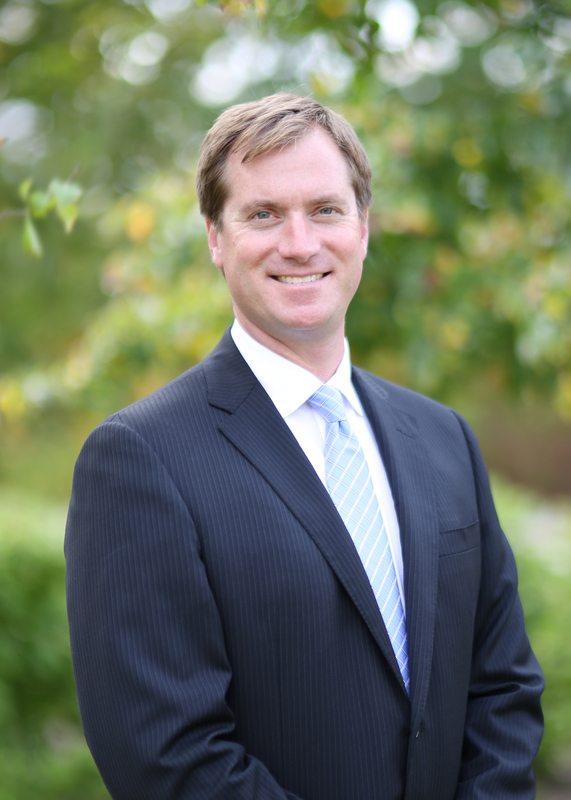 He is Board Certified and fully licensed as a physician and surgeon in the State of Michigan. Osteopathic Physicians and Surgeons receive very similar training as Allopathic (M.D.) surgeons but have a basic philosophic difference in their diagnosis and treatment of patients. The basic differences fall into two broad areas. First, Osteopathic Physicians look at the patient as a whole person which is sometimes referred to as a holistic approach. Secondly, Osteopaths emphasize the diagnosis and treatment of disease through the musculoskeletal system. They take a minimum of 500 extra hours of training in the manipulation of the musculoskeletal system, which is sometimes called Osteopathic Manipulative Treatment (OMT). Dr. Loniewski has conducted clinical research on OMT and offers this therapy to his patients, friends, and staff. 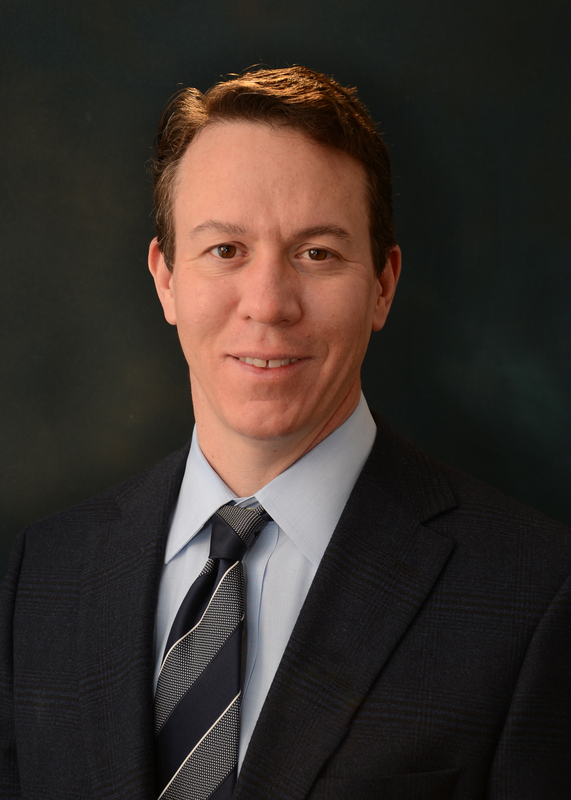 Jefferey Michaelson, MD is a board certified and fellowship-trained orthopedic surgeon, specializing in sports medicine with a special interest in knee, shoulder, and hip arthroscopy. He currently serves as the Orthopedic Consultant for the Detroit Tigers and Team Physician for Detroit Catholic Central High School and formerly Madonna University. Dr. Michaelson obtained his fellowship training in sports medicine at the Cleveland Clinic Foundation where he served as team physician for the Cleveland Browns, Cleveland Cavaliers, and Cleveland Rockers. Prior to his fellowship, he completed his orthopedic surgery residency and earned his medical degree from Wayne State University, where he graduated with Alpha Omega Alpha honors. 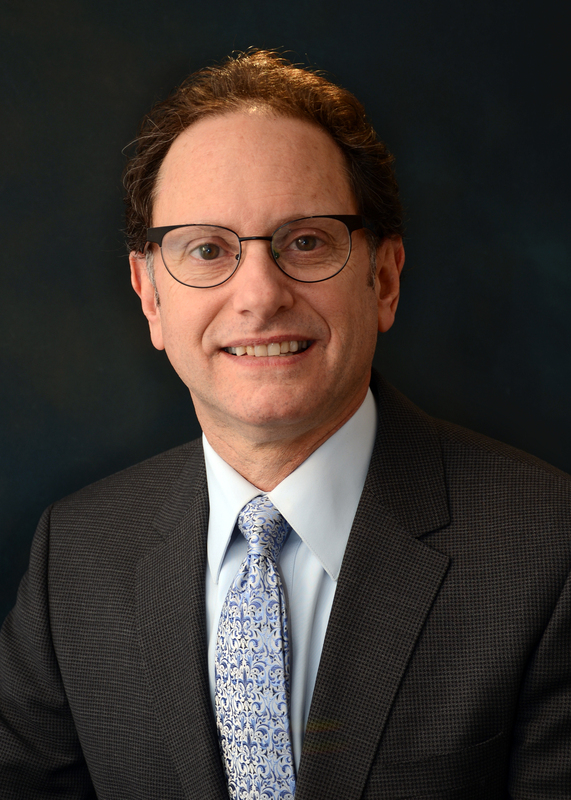 Dr. Michaelson has received several awards and accolades for his expertise, including 150 Physicians to Know and 15 Surgeons to Know in Michigan by ASC Magazine and multiple year recipient of Hour Magazine Top Docs. Dr. Michaelson served on the Board of Trustees of the Northwest Detroit Orthopedic Surgery Residency program and was founding Chairman of the Novi Bone and Joint Surgery Center. He is also a volunteer on multiple community boards. 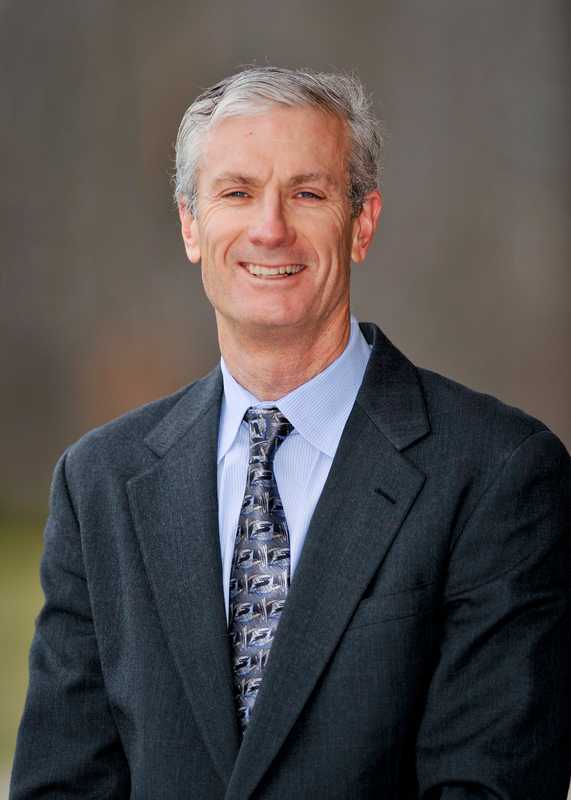 Dr. Michaelson is an avid triathlete who has completed the Ironman triathlon. He is a fellow of American Academy of Orthopedic Surgery (AAOS) and member of American Orthopaedic Society for Sports Medicine (AOSSM), Warthog Society and board member of the Michigan Orthopedic Society (MOS). Robert Mihalich, M.D. is an orthopedic surgeon who specializes in the treatment of disorders of the foot and ankle as well as general orthopedics. He is one of the few such subspecialists in Southeastern Michigan. Dr. Mihalich was educated at Tufts University School of Medicine and completed his residency at The University of Vermont. He completed a prestigious fellowship in Dallas, Texas . Dr. Mihalich treats all problems affecting the foot and ankle including fractures, tendon tears, arthritis, bunions, hammertoes, and other deformities. He tries to relieve pain and improve function utilizing non-operative methods when at all possible. When surgery is indicated, Dr. Mihalich utilizes state-of-the art techniques including arthroscopy, minimally invasive incisions, and the best proven procedures to achieve the patient’s goals. Fellowship, Surgery of the Foot and Ankle, Baylor University Medical Center/University of Texas Southwestern Medical Center, Dallas, Texas. Residency, Department of Orthopaedics and Rehabilitation, University of Vermont College of Medicine, Burlington, Vermont. Internship Department of Surgery, University of Vermont College of Medicine, Burlington, Vermont. Medical Education, Tufts University School of Medicine, Boston, Massachusetts. Undergraduate Education, University of Vermont Burlington, Vermont, B.S., Physical Therapy. Dr. Miller, a native Michigander, graduated with distinction from the University of Michigan-Ann Arbor, and went on to receive his Doctorate from the Ohio College of Podiatric Medicine in Cleveland, OH. Dr. Miller completed his surgical training in Foot and Ankle Reconstruction at the Highlands/Presbyterian-St. Luke’s Medical Center, in Denver, CO. He joined Associated Podiatrists, PC in 2002. Dr. Miller is Board Certified in Foot Surgery and Reconstructive Rearfoot and Ankle Surgery, by the American Board of Foot and Ankle Surgery (ABFAS). He is a Fellow with the American Society of Podiatric Surgeons. Dr. Miller is a member of the American Podiatric Medical Association and the Michigan Podiatric Medical Association. Hospital affiliations include St. John’s/Providence and Providence Park Medical Centers. 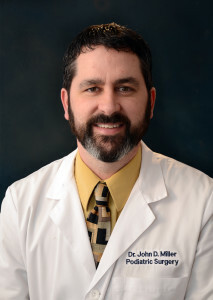 Dr. Miller has been a Bone and Joint Surgery Center staff member since its inception. 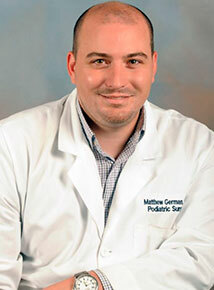 Dr. Miller treats all ages, in every aspect of medical and surgical foot and ankle care. His specialties include reconstructive foot and ankle surgery, pediatric foot and ankle pathology/surgery, Pulse dye/MLS and Pinpointe laser treatment of lower extremity injury and disease, orthotic therapy for congenital/traumatic deformities, diabetic wound care, and lower extremity sports medicine injuries. Dr. Miller keeps office hours Monday thru Friday, with same day and New patient appointments available. Dr. Neal A Mozen is a board certified Podiatric Foot and Ankle surgeon that has been serving our community for over 25 years. He has been selected as a Top Doc on multiple occasions in Detroit Hour Magazine. 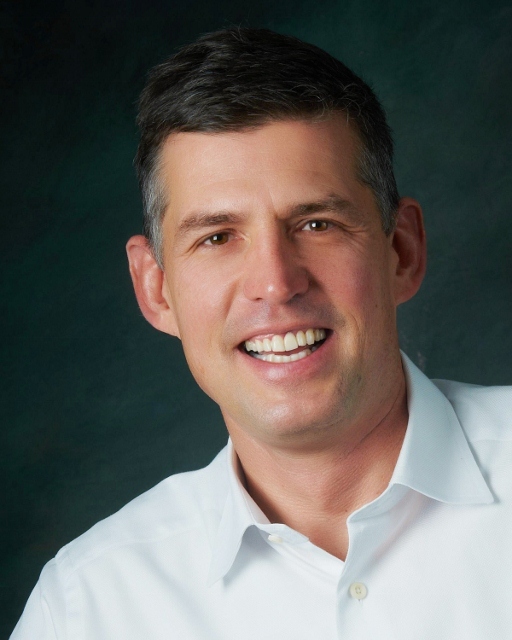 Dr. Mozen grew up locally and attended Cranbrook High School, University of Michigan Ann Arbor, Illinois Scholl College of Podiatric Medicine, and residency training at the former North Detroit General Hospital. He specializes in reconstructive foot and ankle surgery, arthroscopy, sports medicine, orthotic therapy, heel pain, laser surgery, and bunion correction. He utilizes surgical and non-surgical techniques to relieve pain and enhance function. Dr. Mozen has been the principal investigator in six important national diabetic foot ulcer research studies. He has been featured on TV and in print for his unique skills and contributions. His practice is well known for its emphasis on providing comprehensive care in a comfortable and gentle manner. Jeff Placzek, MD, PT received his undergraduate and graduate physical therapy degrees from Oakland University in 1988 and 1990, respectively. In 1998 he graduated from Wayne State University School of Medicine. Dr. Placzek completed his residency in orthopaedic surgery at William Beaumont Hospital in 2003 and his fellowship in hand and upper extremity surgery at Washington University in St. Louis in 2004. Dr. Placzek has published articles on a variety of topics involving surgery of the hand, elbow, and shoulder in journals including The Journal of Orthopaedic Research, Journal of Hand Surgery, The Journal of Shoulder and Elbow Surgery, The American Journal of Sports Medicine, The Journal of Orthopaedic and Sports Physical Therapy, Physiotherapy, and others. He has presented research and workshops at a variety of local and national meetings. He is the editor of the popular text, Orthopaedic Physical Therapy Secrets. He remains active in physical therapy education as an Associate Clinical Professor for the Department of Physical Therapy at Oakland University. In 2004, Dr. Placzek joined Dr. Guiboux at Michigan Hand and Wrist, PC. Dr. Placzek treats both pediatric and adult conditions including trauma, sports injuries, arthritis, microvascular reconstruction, rotator cuff disease, frozen shoulder, and total joint replacement.